© Christina Kilduff. All rights reserved. 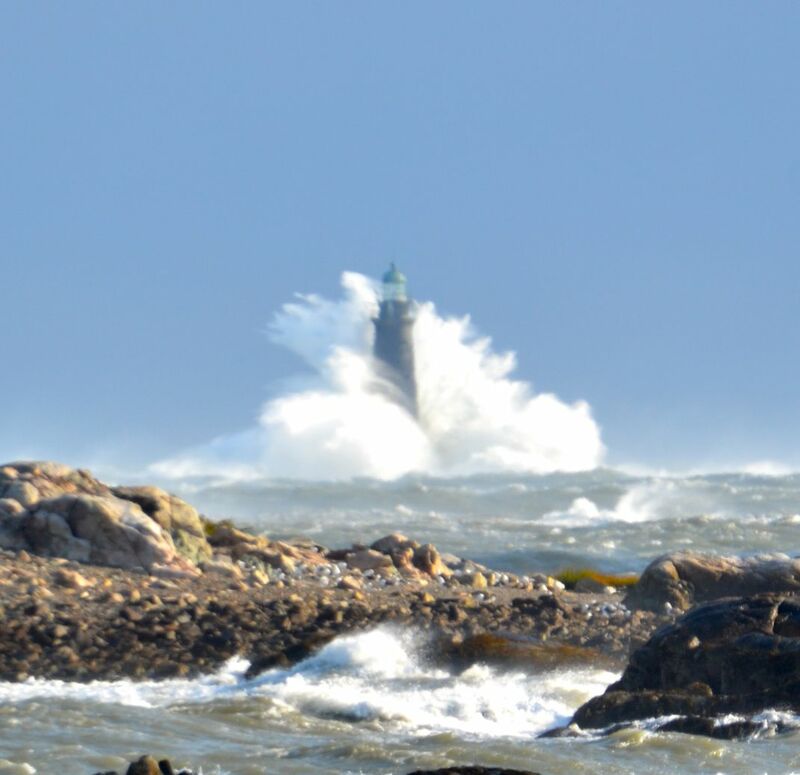 Minot's Light, under the lingering rage of an October Nor'easter. Date Uploaded: Nov. 4, 2011, 2:34 p.m.